Log-in to enjoy daily special offers and bonuses! 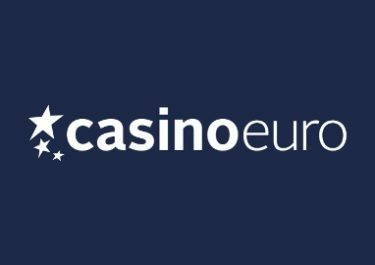 Deposit minimum €15 in one transaction to instantly receive 30 bonus spins on Turn Your Fortune. Winnings from the bonus spins have a wagering requirement of 15x FS winnings within five days. 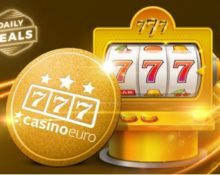 Play on Bonanza, Asgard and / or Wild Falls with minimum €0.50 per spin and and get 1 point for every €5 in accumulative wins on them for a place in the TOP 5 and a share of €2,000 in bonus money. Prizes range from €100 – €1,000, credited by 17:00 CET on Friday with a 20x wagering requirement. Bonus terms apply. 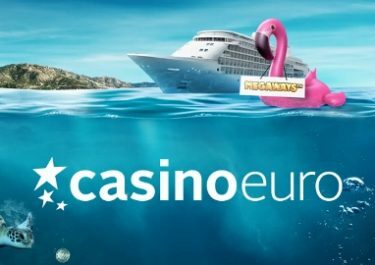 Wager minimum €100 on Rise of Olympus to instantly receive 50 bonus spins on Gonzo’s Quest. Winnings from the bonus spins have a wagering requirement of 15x FS winnings within five days. Deposit €30 in a single amount to instantly receive 20 | 20 | 20 bonus spins on Star Joker | Banana Rock | Hall of Gods. WR is 15x FS winnings within five days. Claim your casino insurance when you play on Sunday and lady luck is taking a break. 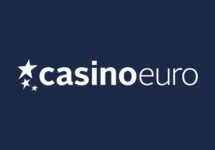 Get 25% cashback bonus on your losses from slot play, up to €20, credited the following day with a 20x wagering requirement.